Earn $54.99 in VIP credit (5499 points)What's This? 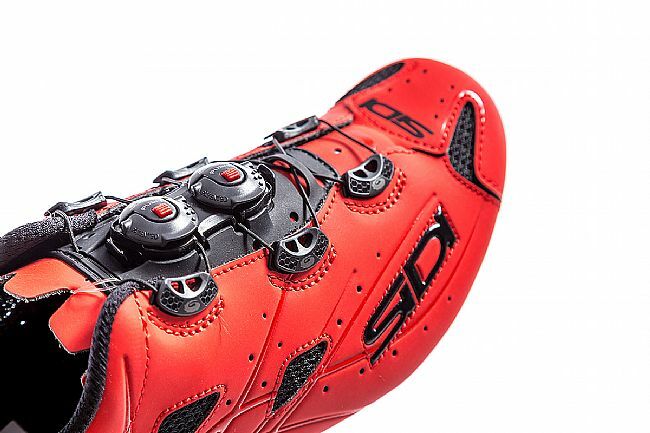 The Sidi Shot Carbon Road Shoe is a professional-level race shoe that offers comfort and performance features that any rider will appreciate. The Techpro Microfiber upper is sleek, breathable, and securely fitted around the foot with two Tecno-3 Push retention dials for precise adjustment and even tension. 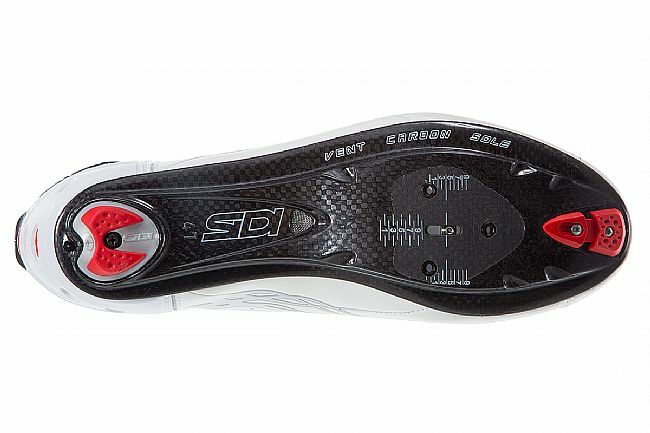 Out back, Sidi's Adjustable Heel Retention Device keeps the heel planted during hard climbs or sprints, meaning no power is lost when putting all out efforts through the Vent Carbon Sole, which features a closeable vent for 4-season comfort and efficient drainage for triathlon use. Available in multiple colors. Reflective accents increase rider visibility in low light. 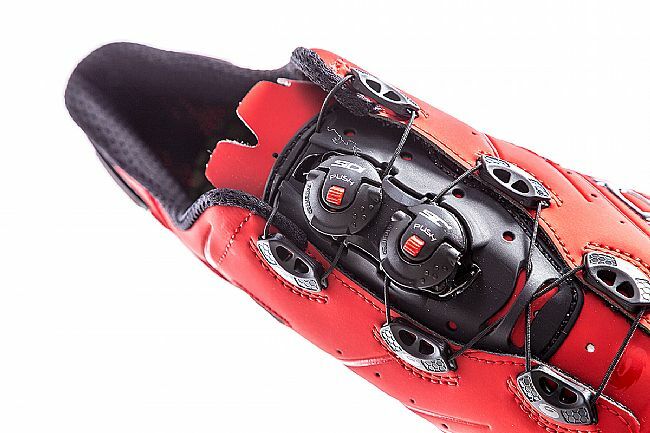 Replaceable heel pad. 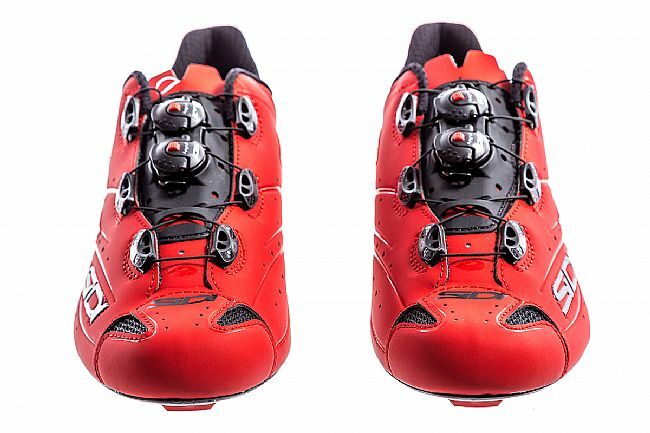 Compatible with standard 3-bolt road cleats and LOOK's Memory Eyelet® cleat. 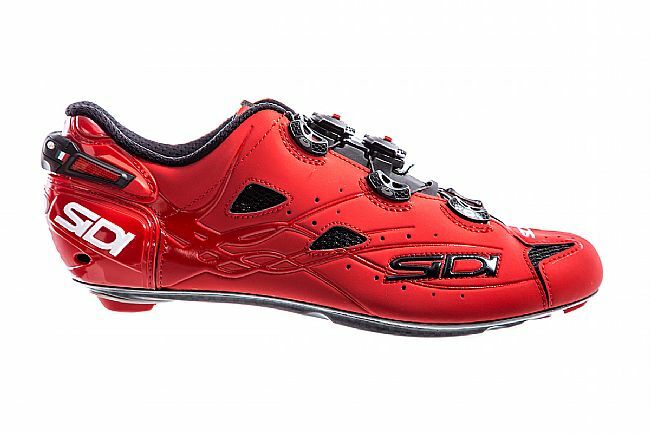 Yes, these shoes are VERY expensive, even when BTD discounts them down. First off, they're stunning to look at. They should bet, they're Italian and they're really expensive. But that's not why I bought them. 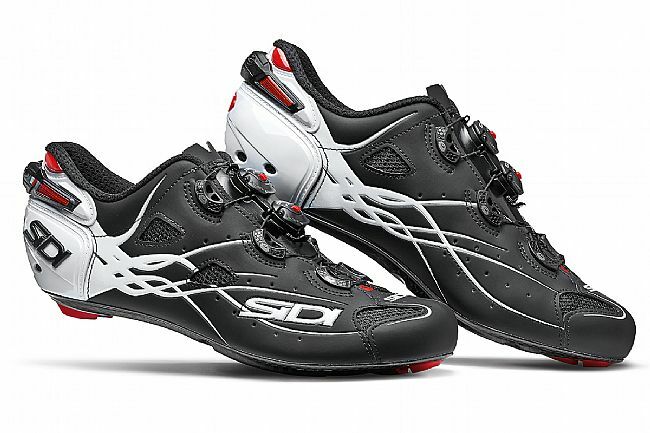 I bought them to replace a pair of Sidi Wire Carbon Air Road Shoes, which I bought on a referral from a friend that rides and races and knows his equipment very well. The Wire Air Carbon's, which are now my back up pair, have close to 40,000 miles in them in all kinds of weather (including rain). 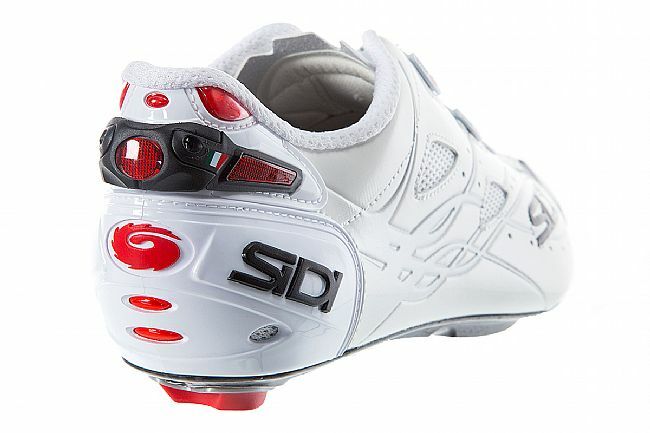 So, second, Sidi's last, especially if you take care of them. 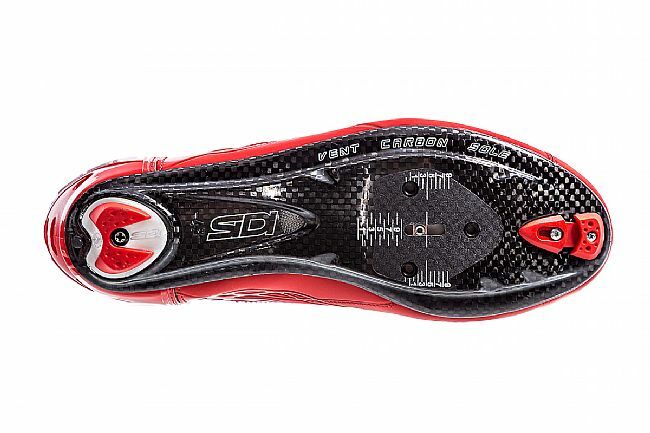 Third, the fit on these shoes is even better than the Wire Carbon Air. 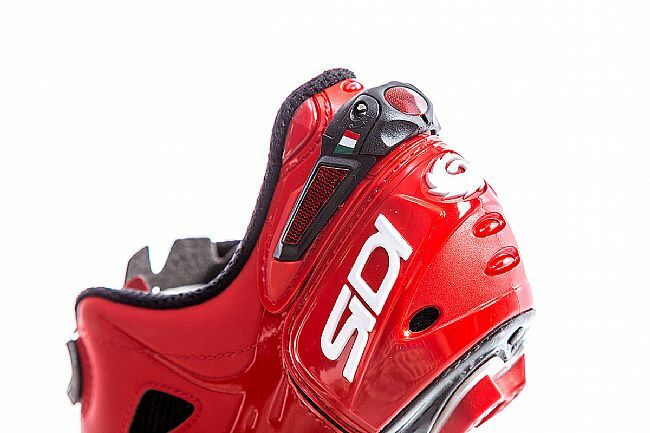 The center placement of the retention dials is a great change from my older Sidis. 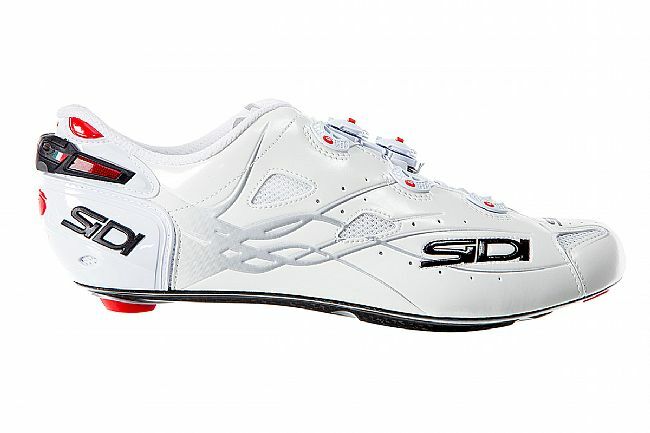 The shoes remain snug on my feet, and are easy to adjust, while riding, if my feet swell during a long ride. I wear 48's, and have a narrow foot, so fit is really important to me. Fourth is weight. If you are a weight weenie (I'm not), you'll appreciate how light these shoes are. 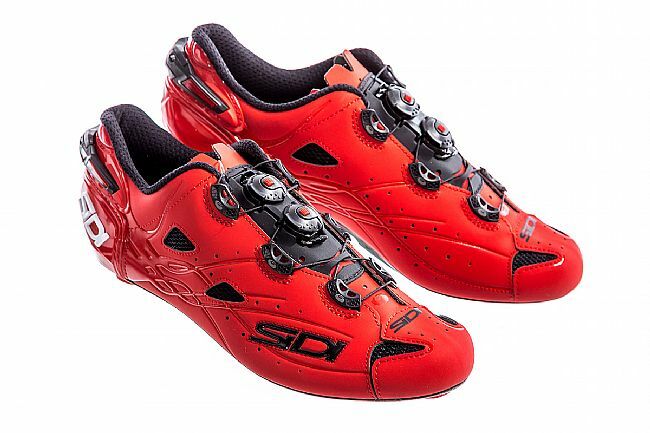 So, save your pennies, wait for the discounted price, and buy a pair. You will not regret it. 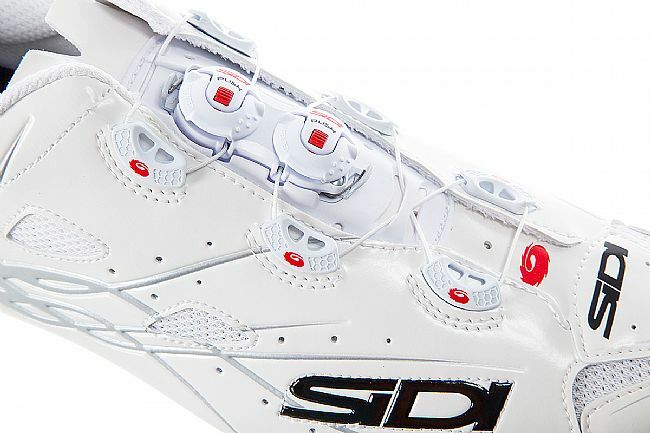 Have worn Sidi road shoes for over 40 years. These are a wonderful fit, can adjust to really make the fit perfect. 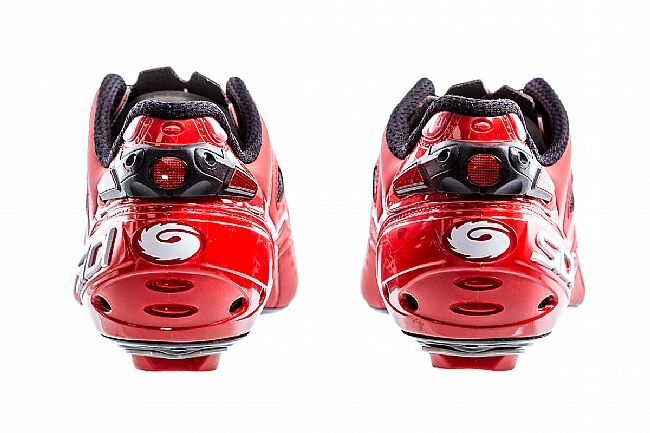 Truly a pro level race road shoe. The design is awesome, very well made shoe . Plus the Bike Tires Direct price on sale was awesome! 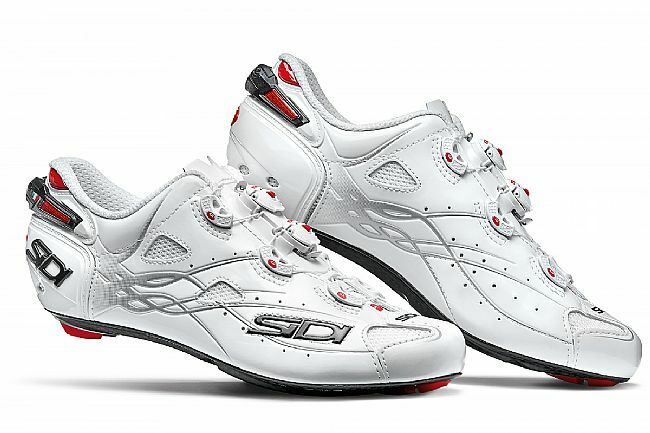 Once you have worn these, you will never wear anything less, a very well made road shoe. Thank you BTD!